Sweeten Up Your Friday with Authentique Paper & Sweet Stamp Shop! 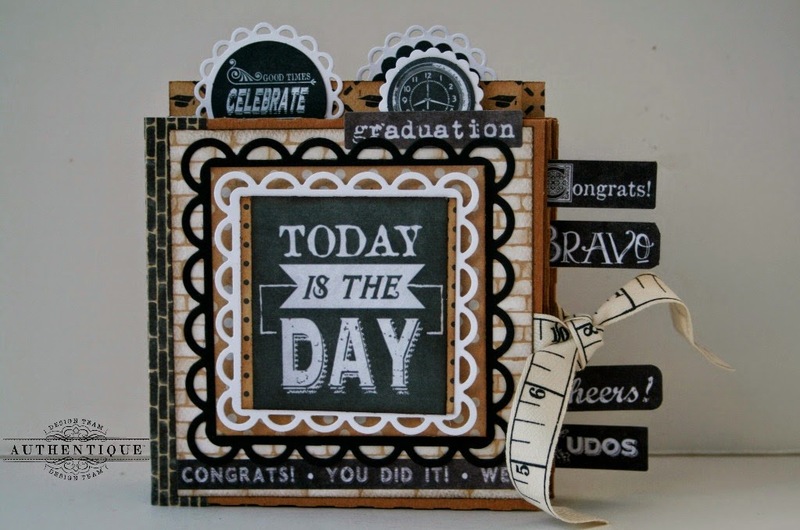 Hey friends, it's Keely here today with my project using the fun stamps from "Sweet Stamp Shop". I altered this wooden paddle with the stamp set "What's For Dinner" and the Authentique collection "Anchored". It's just perfect for a kitchen project. I love the crisp detail of these stamps. The tiny phrases, animals, and banners are adorable. I started with a wooden paddle purchased at a local craft store. I inked the edges and started layering. The "Anchored" collection is just beautiful. The red/blue patterned papers are so versatile. They can be used for any home décor project. It's fun to think outside of the box with a paper collection and see how many different projects you can create. As a finishing touch, I topped my project with ribbon and a paper rosette. I hope you enjoyed my project using the great little stamps from "Sweet Stamp Shop". 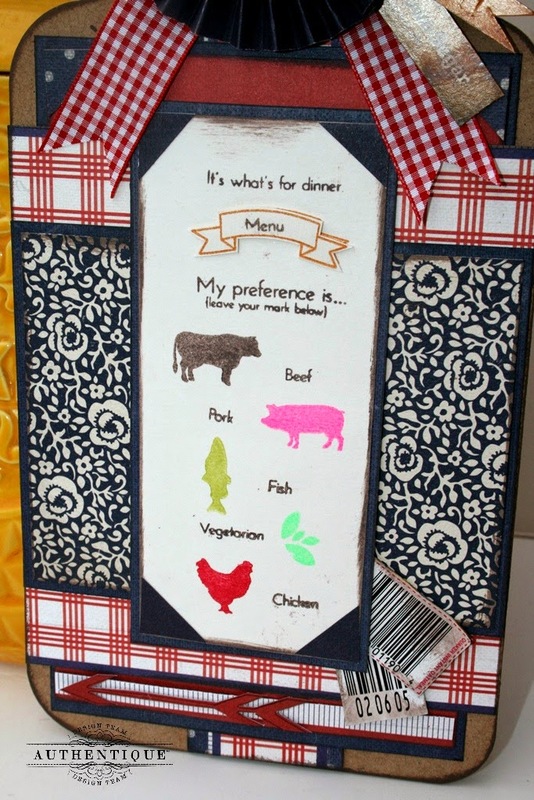 Sweet Stamp Shop: "What's For Dinner"
TCW/Ronda Palazzari Designs: 12x12 Stencil "Arrows & Hearts"
Hello Authentique fans! 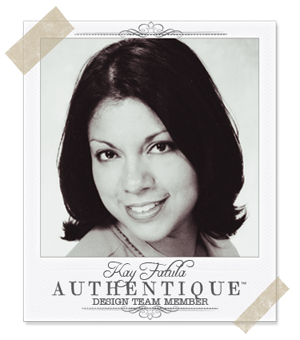 Kay here with my project for this weeks collaboration between Authentique & Sweet Stamp Shop. 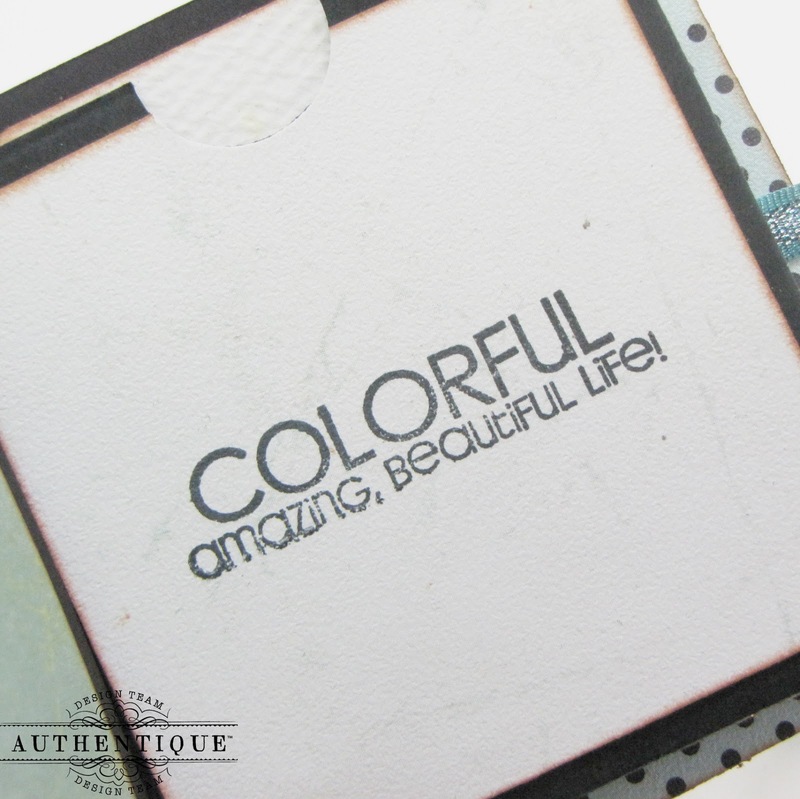 I received the 'Color Wheel' stamp set to work with from Sweet Stamp Shop & when I saw this stamp set the first thought was the saying 'You Color My World'. So I created this mini album with the intention of it being used to house journaling & photos of a special someone that adds 'color' to your world. 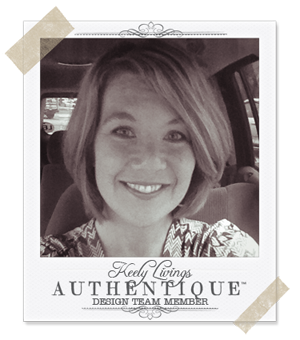 I brought back an oldie but goodie & used the 'Renew' collection by Authentique for this mini. 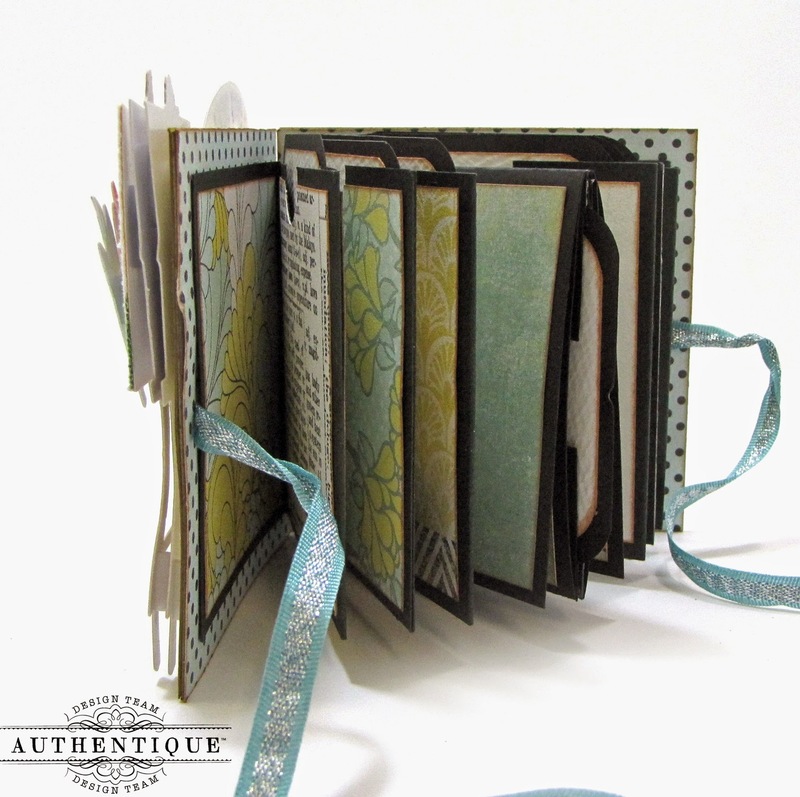 This mini was made in the style of a 'Meander Mini' which basically means that all the pages in the mini were created with the use of one 12x12 piece of card stock. There are numerous videos on You Tube showcasing this sort of mini which is where I found the idea for this mini. 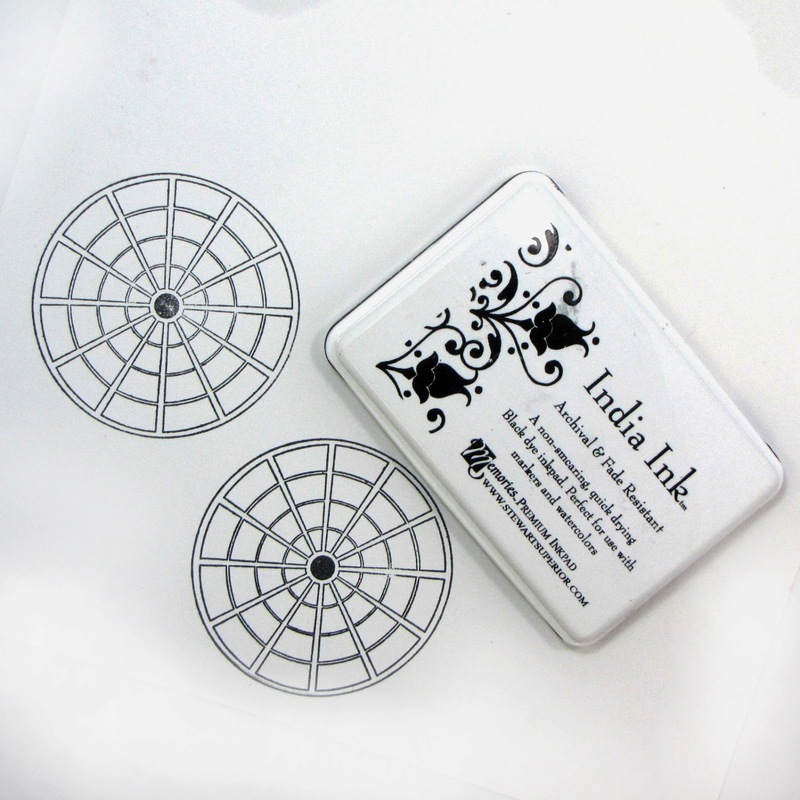 The mini cover measures 3 1/2" x 3 1/2" inches & the pages measure 3"x 3" inches. 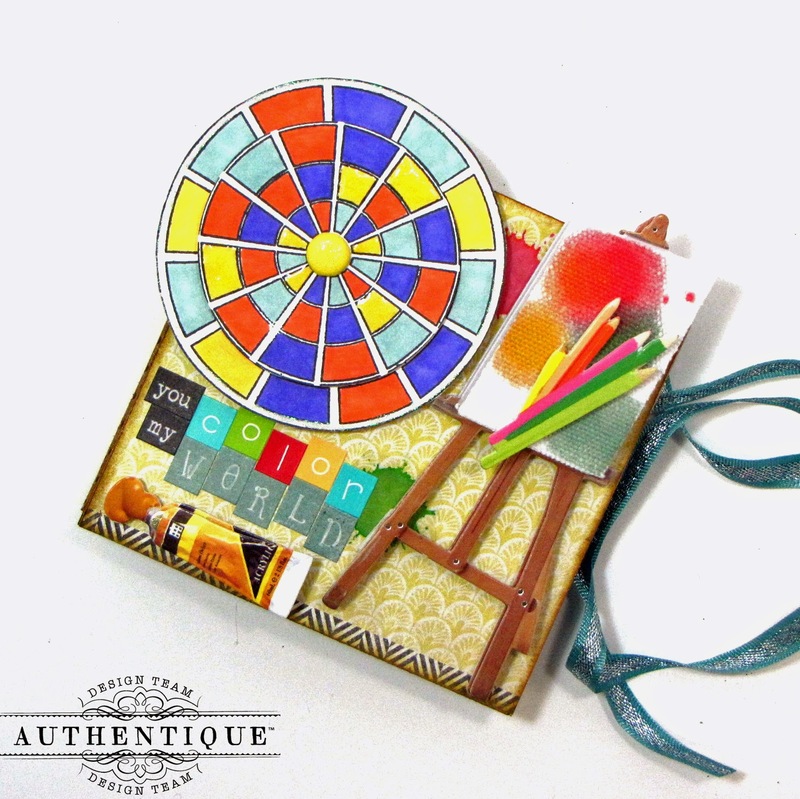 On the cover is the color wheel stamp from the 'Color Wheel' stamp set. I made it so that the color wheel spins on the brad holding it together--a nice little interactive touch. 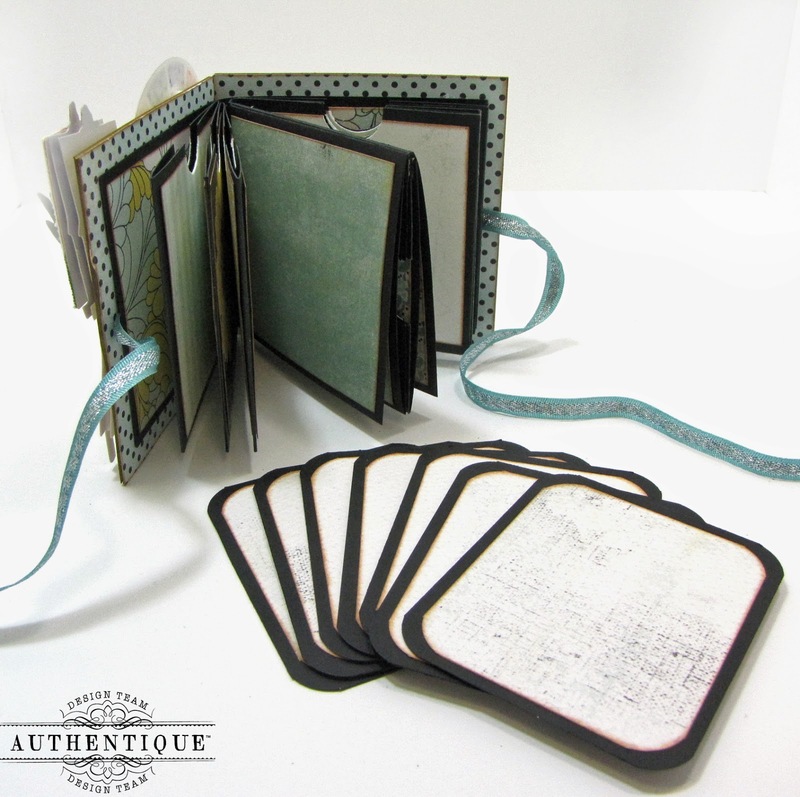 This mini comes complete with a set of seven tags that can be used to hold photos or for journaling. On the center pages of the mini I stamped a few of the sentiment stamps that came with the 'Color Wheel' stamp set that go along with the theme of my mini. The mini is kept closed with the use of ribbon. After I was done with all the tags & matting this turned out to be a 'chunky' little mini! So I needed something to hold it or in this case 'tie' it closed. 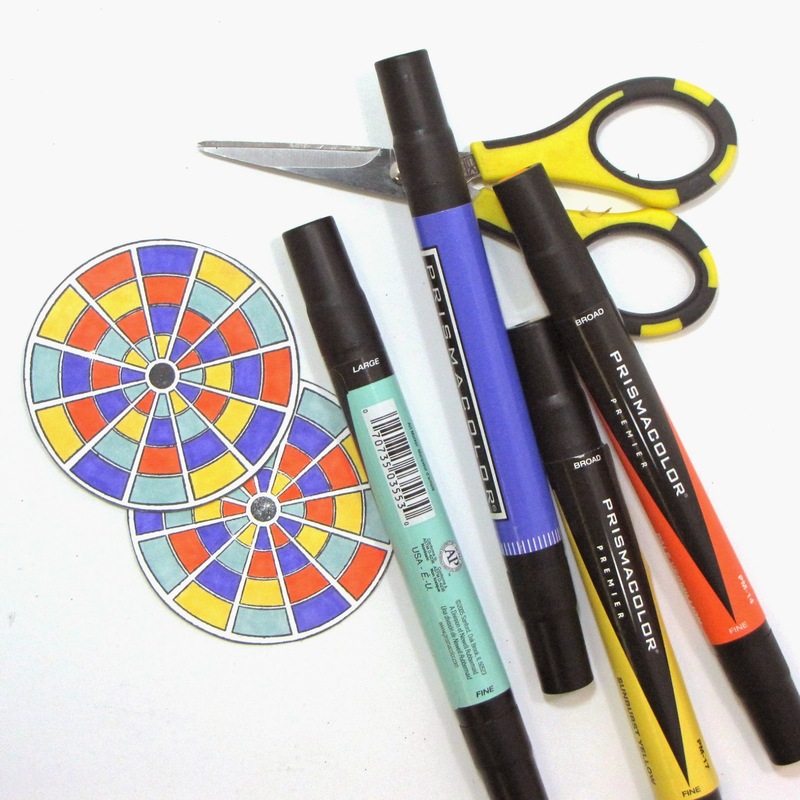 Here's a brief tutorial on how I created the spinning color wheel on the cover. 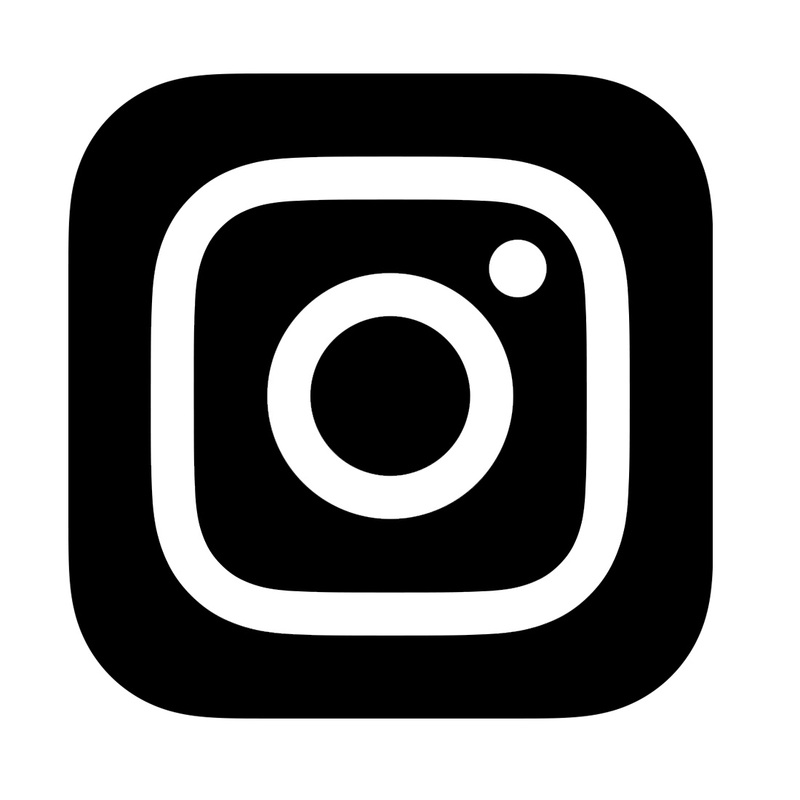 Step 1: Stamp the color wheel image twice onto white card stock with ink that is permanent and non-smearing such as the India Ink or Staz On. This will prevent your image from smearing when you color it in. Step 2: Give your color wheel some color! I used four different colored Prismacolor markers--I went for bold colors since I wanted my color wheel to pop. 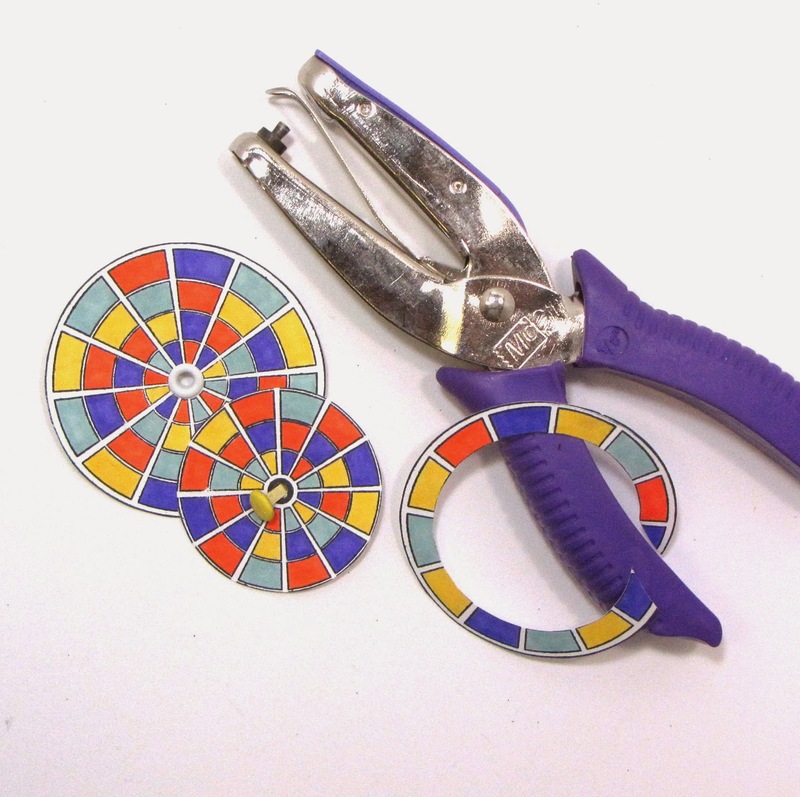 Step 3: Take one of the wheels and cut out the outer ring as shown--this will be the top layer of the color wheel. Punch a hole into the center of both color wheels. I used a 1/8" inch punch. Insert an eyelet into the center of the bottom layer of the color wheel & a brad into the top layer. Connect the top layer of the color wheel to the bottom by inserting the brad into the eyelet of the bottom layer of the color wheel. Do not adhere the brad into the eyelet TOO tightly...you want to leave it a bit loose so that the top layer of the color wheel is able to spin. I added a bit of Stickles to the border of the color wheel and highlighted a few of the colors with Glossy Accents. 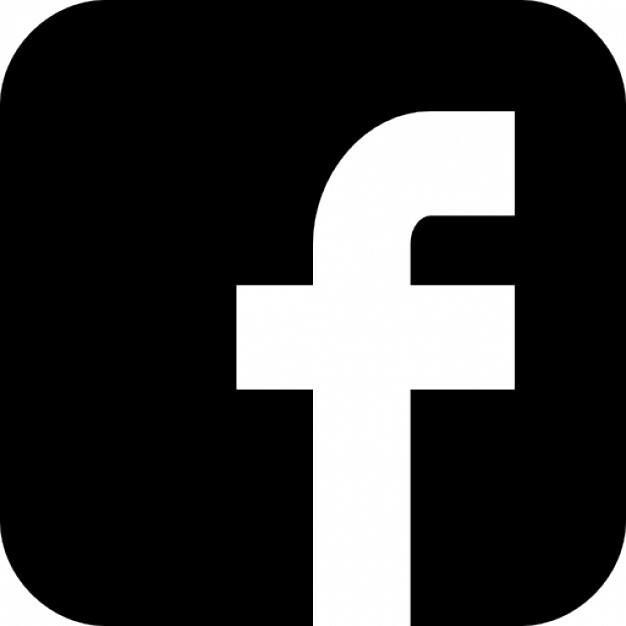 Interesting project. Love the easel. Wow, that mini journal is just amazing. I just had to pin it to I can scraplift it. Beautiful! Lots of inspiration! Thanks for sharing! Great Mini album and I love the What's For Dinner stamp! Fun altered paddle, Keely! Fabulous tutorial for the fantastic mini album, Kay! Lovely, and colorful mini album! I really love the mini--the colorwheel is so bright and cheerful! The kitchen project is so original! And I love the Renew collection colors used in the 2nd project! 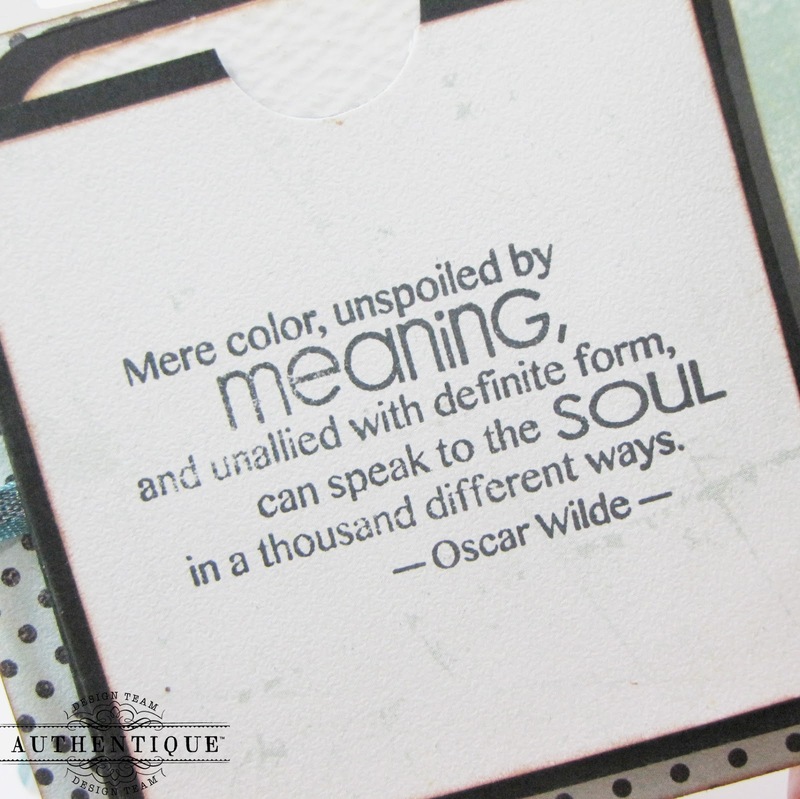 Love the Color Wheel card!! Terrific projects!! love this little book - it is wonderful - thank you for sharing - it has inspired me to make one for my daughter! Another great day of beautiful projects. I really love the color wheel. 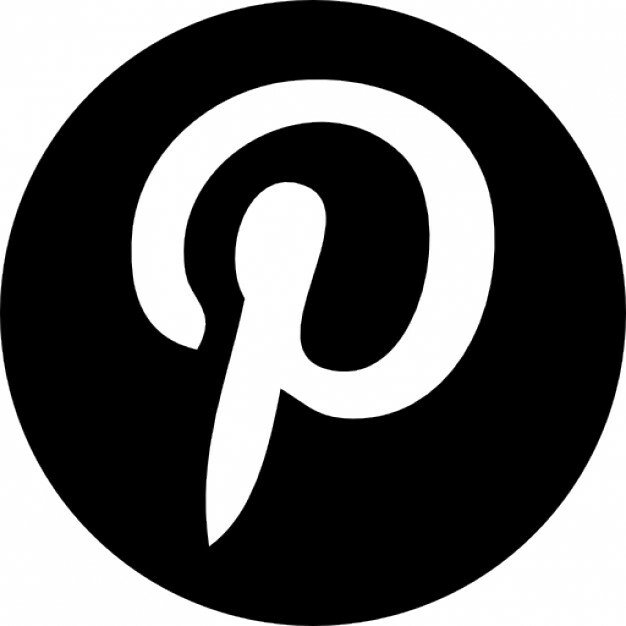 Cute and clever projects. Nice kitchen decor and the mini book is nice too. I love the color wheel. The album with the easel and canvas was so pretty. The color wheel fit right in. thanks for teaming up with Sweet Stamp Shop. Wow, both of these projects are very creative! I love the colors on the mini album. 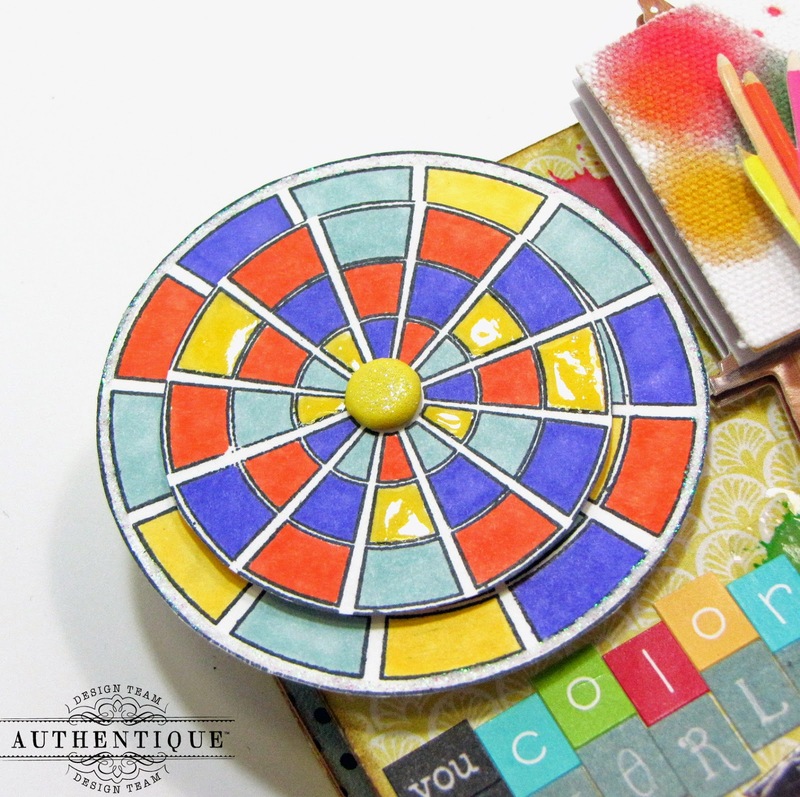 Oh my goodness, that interactive color wheel element is so creative and fun! And that adorable wooden paddle home decor project would be perfect hanging in anyone's kitchen! Great stamps and wonderful designs! both of these projects are amazing but my favorite is the Color Wheel mini album. 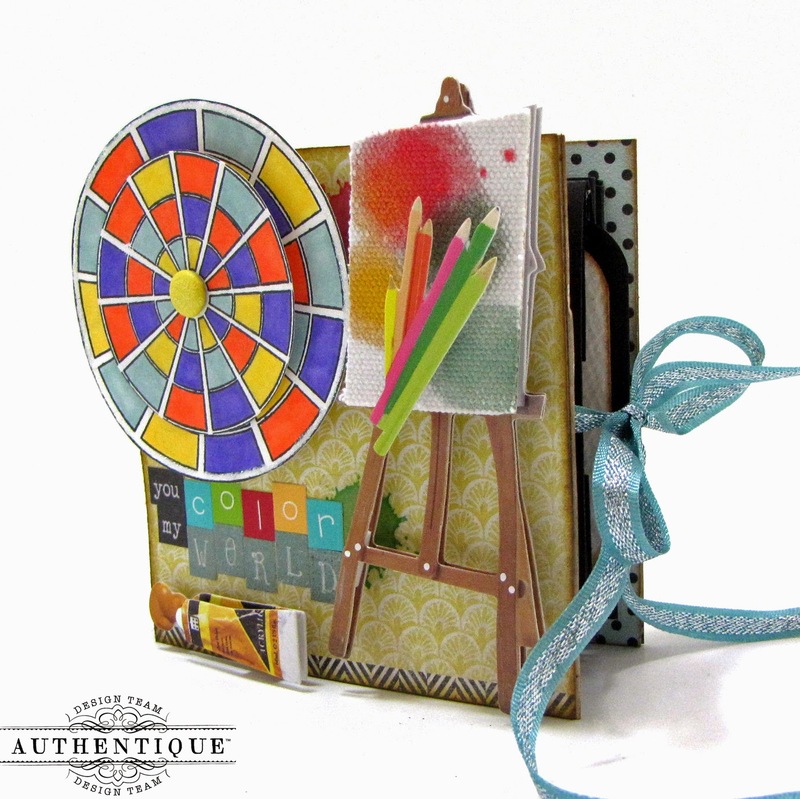 I love the bright colorful wheel on the front and the great stamped sentiment. 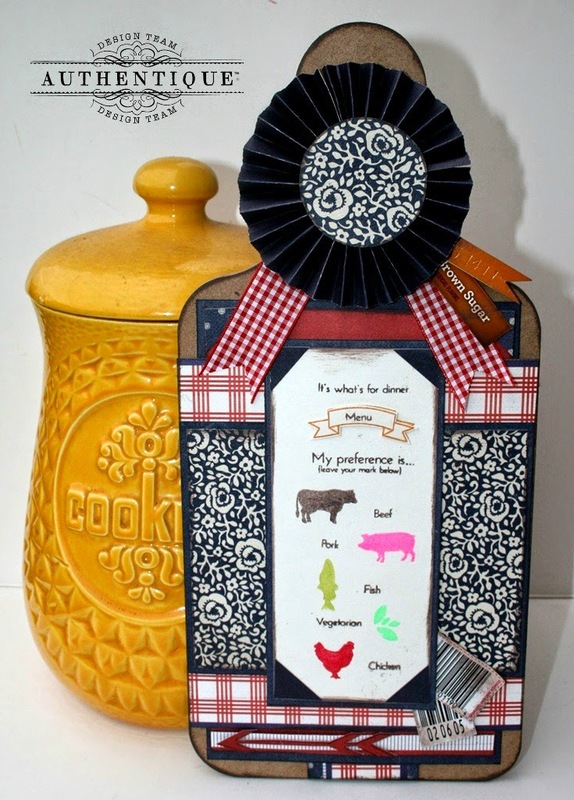 Very cute kitchen decor and colorful mini album.